Perhaps you are out and about of making a workflow chart and is looking at the Web for flow chart templates? Our site is perfect for you since we have a wide array of Flow Chart Template for you to check out and use. We give stunning sorts of template layouts that are definitely not hard to use and accessibly open for your own efficiency. They contain correct data and information that can help you in making your own. Downloading them saves you noteworthy time, and they are available to download from our website. Aside from our templates, we likewise provide a few points on how to deliver the right type of document. So check them out now. 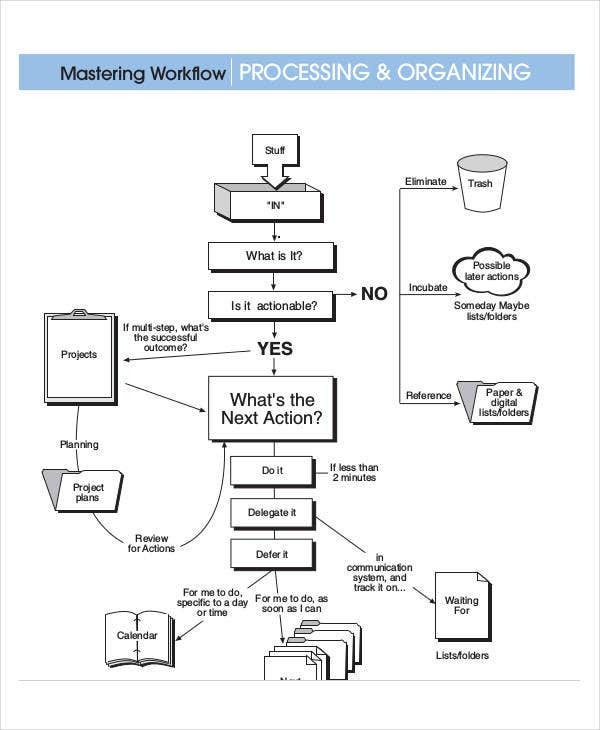 What Is a Workflow Chart? 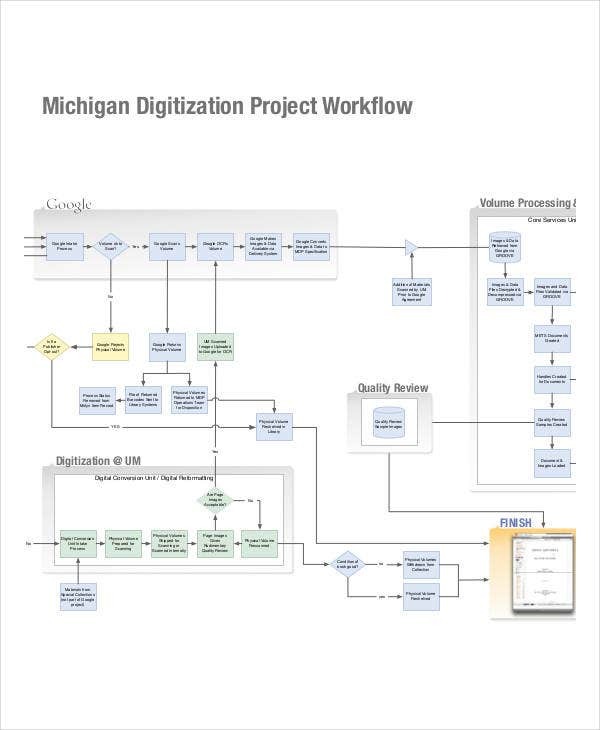 A workflow chart is a type of diagram that shows the major steps in a business process. It presents the tasks and actions flow from one department to another. It gives a perfect visual of the business process and excludes the individual tasks and steps. 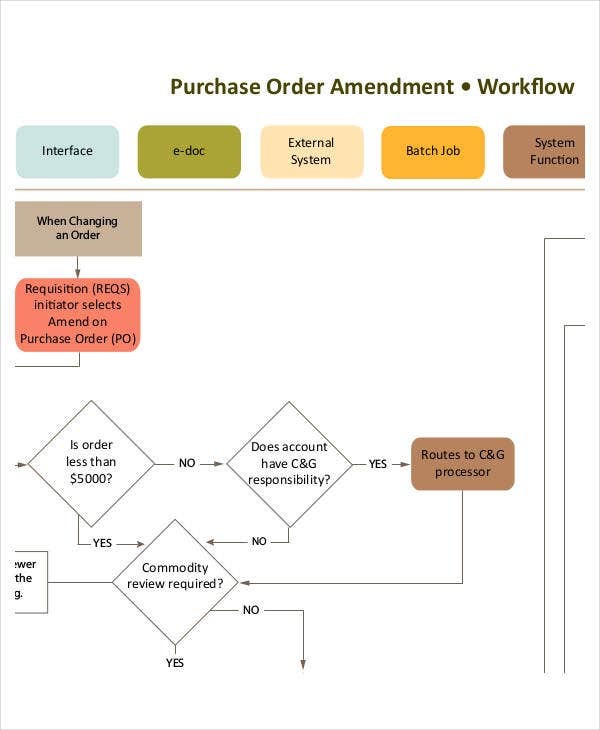 Why Create a Workflow Chart? to identify the number of different departments involved in the process, especially when looking for ways to simplify and streamline specific business methods. Any business and project, big or small, needs a flow chart to be able to serve as a guide to be able to follow a smooth-sailing process and avoid errors. Which is why, if you are a business in need, then checking out our Free Flowchart Templates would be the best choice for you. Make an underlying graph in view of the subject and issue. This is the diagram of what the business stream graph will represent. A graph where the team involved will take as a guide to have a pattern of the activities should have been executed and what action comes next. 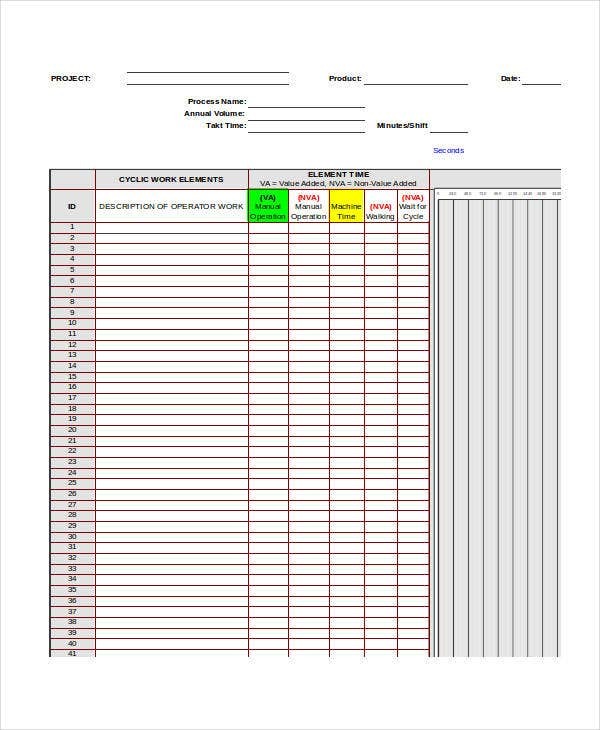 Assemble instruments and information to have the capacity to completely form your graph and acquiring the requirements and data. 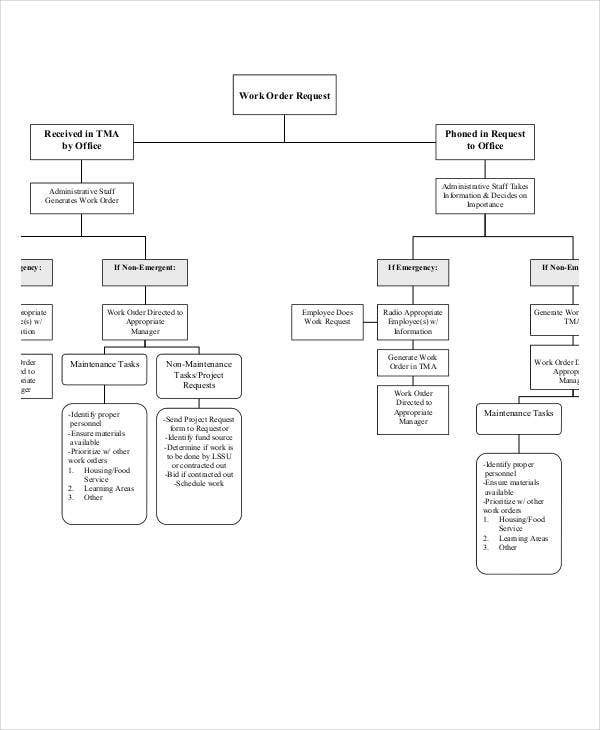 Decide the staff and divisions that need to take an interest of the diagram. 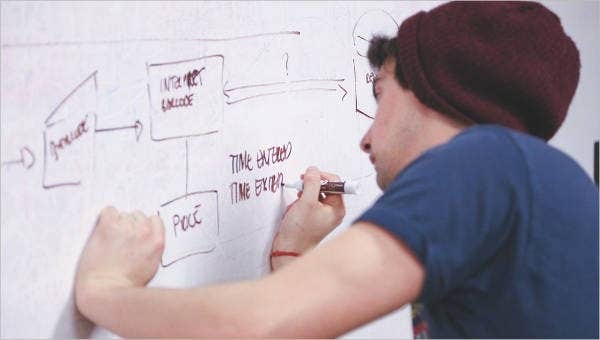 Review the outline with subject and steps expected to be incorporated in the flow chart. Every requirement ought to have a sense in the outline in light of the fact that a graph will get to be distinctly pointless unless it is accurate. 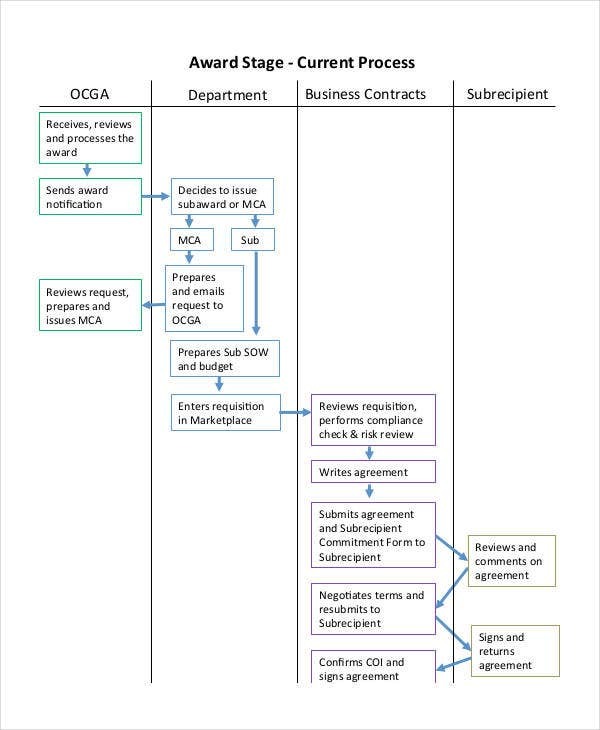 Ensure the department and people involved have examined and consented to the arrangement in the stream graph. Review the process, revise the errors, and make sure to not overlook components that should be included. 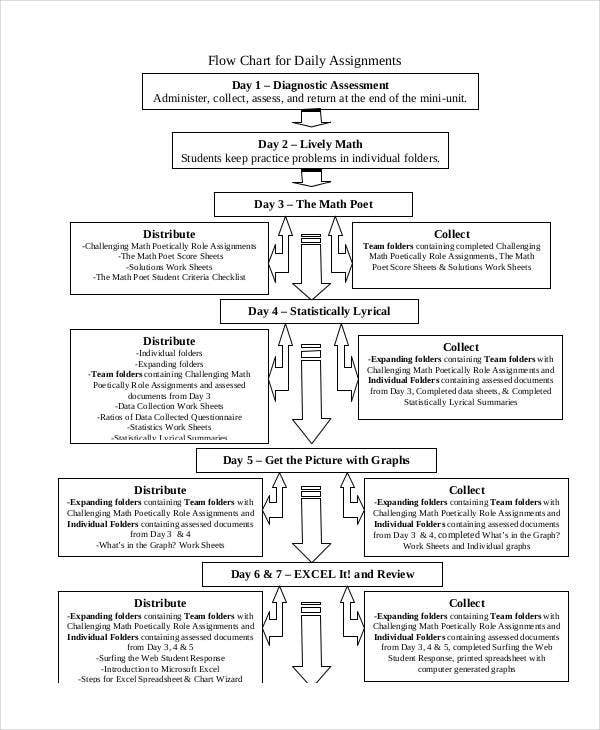 For more of the flow chart topic, check out our other flow chart templates, such as these Process Flow Chart Templates, which may be able to help you in your tasks.